A spokesman for Philippines President Rodrigo Duterte says the federal investigation into the legality of a land-lease deal in Manila’s Entertainment City has concluded that the contract reached with Hong Kong developer Landing International was obtained in unlawful means. Duterte spokesman Harry Roque told reporters this week that the land-lease is void effective immediately. The news comes just days after the Philippines Department of Justice (DOJ) said it had completed its review into how Landing was able to secure such a favorable lease. GGRAsia, an online media outlet focused on Asian gaming issues, was first to report Roque’s comments. The presidential spokesman added that BOT contracts require a competitive bidding process, which there was none in the Landing Manila deal. The specific land-lease terms allow Landing to pay rent on the land that is more than two-thirds below market value. The contract is for 70 years. Landing International, which owns and operates casino resort Jeju Shinhwa World in South Korea, wants to build a $1.5 billion property in Manila. 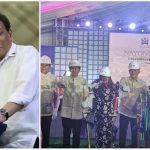 The company received an operational permit from the Philippines Amusement and Gaming Corp (PAGCOR) in July, and after finalizing land-lease terms with local officials in Manila, the project seemed cleared to begin construction. The Nayong Pilipino Foundation, the local government agency in Manila, was responsible for reaching the Landing lease terms. 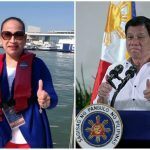 Maria Fema Duterte, who served on the foundation board and married into the president’s family, was the whistleblower who warned her relative on the poor rent arrangement. 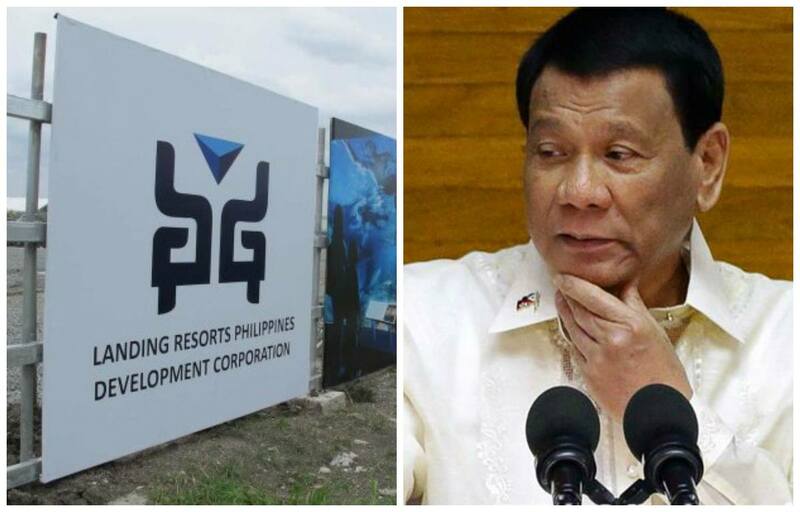 Duterte has tasked PAGCOR with making the Philippines into the “top gaming and entertainment destination” in southeast Asia. 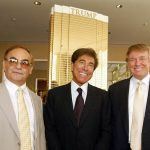 But his revolving position on casino gambling has caused chaos. Landing’s project, officially known as NayonLanding, would be much more than just a casino and hotel. Plans for the resort include a waterpark, two theme parks, convention center, and numerous dining establishments. It’s slated to open in 2022. Duterte isn’t only interjecting in Manila. 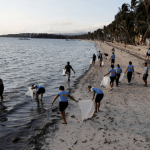 The president additionally recently cancelled a planned casino and resort on the vacation island of Boracay. The $500 million project comes from Galaxy Entertainment. Its founder and CEO Lui Che Woo declared last week that he remains “very confident” on bringing the blueprint to life. The 89-year-old billionaire says the media reports are misleading, and that the Boracay resort wouldn’t be focused on gaming, but tourism.